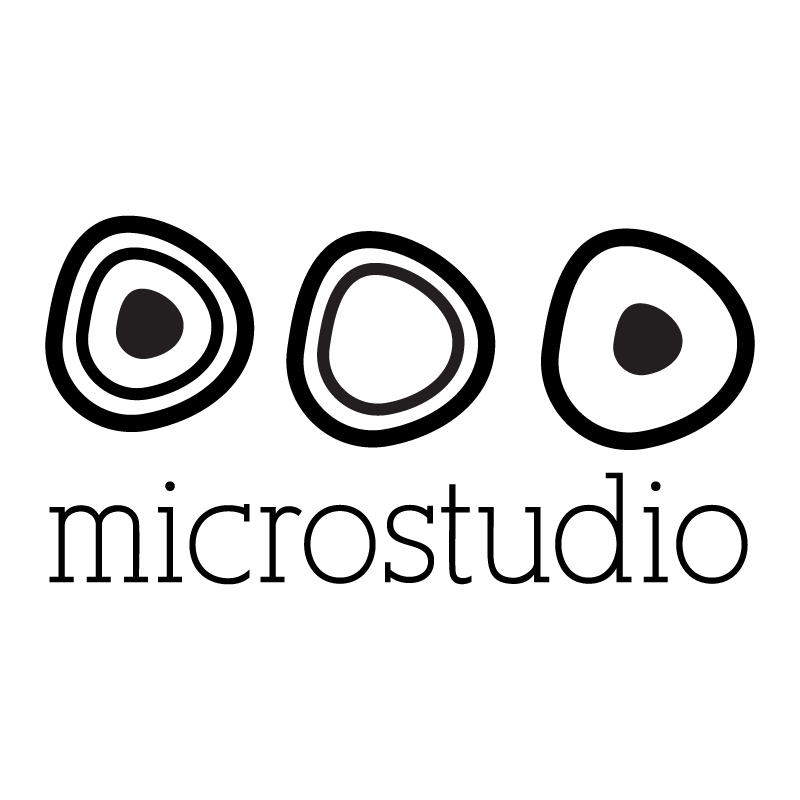 Founded in 2010 as a design studio, over the years has developed many projects, built and marketed through the brand Microstudio. The studio works on the continuous improvement of its lines of accessories and furnishings. Microstudio has evolved to become a hub that includes a number of highly-skilled Italian artisan companies left to interact to produce products of high design quality and deep emotional content.